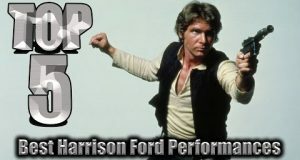 Walter gives you his picks for Harrison Ford's Top 5 Worst Performances. See everyone in 2017! 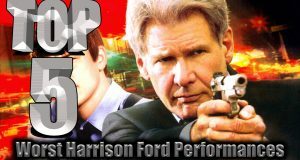 Walter gives you his Top 5 Picks for Harrison Fords best performances. Did your favorite make it?